Order in multiples of 2000 to avoid paying box splitting cost of £5. 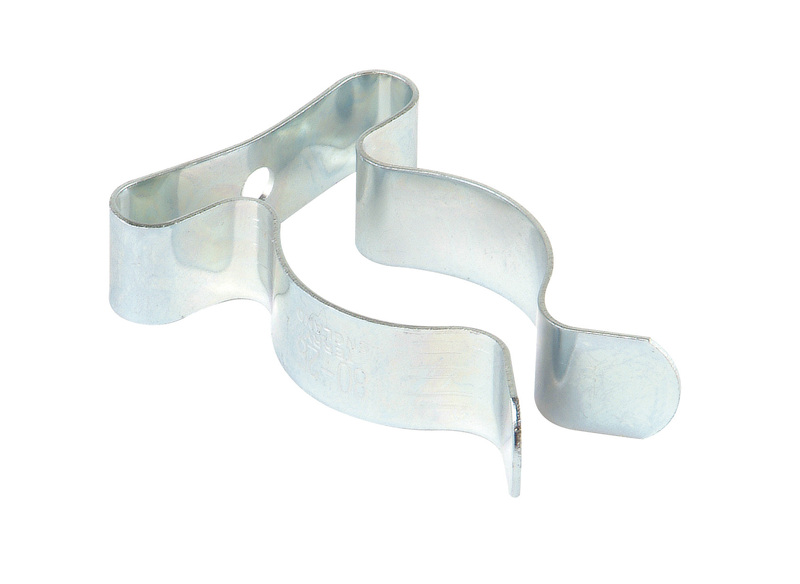 Buy HB1006826 - 8166009013 TOOLCLIP 12.5MM - ZINC from Heartbeat UK. Specialists in Retail Supplies, Retail Accessories and Shopfittings.